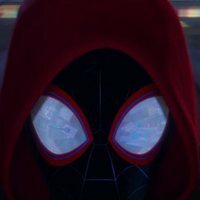 'Spider-Man: Into the Spider-Verse' is the first animated feature film by Sony set on the Marvel Universe and starring the Marvel characters. This film marks the debut of Miles Morales (Shameik Moore) as a protagonist on the big screen. Miles is one of the multiple alternative versions of Spider-Man and he is an africanamerican teenager from Brooklyn. 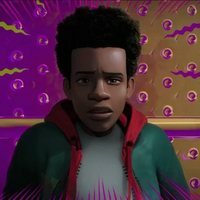 On this new adeventure, Miles will have to become the Spider-Man of his universe, under the tutelage of Peter Parker (Jake Johnson), the original Spider-Man of another reality. 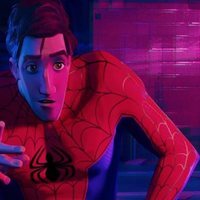 On 'Spider-Man: Into Spider-verse', Mile and Peter will meet other alternative versions of Spider-Man. Now, they will have to join force as they face an even bigger threat that is putting the entire multiverse in danger. Film written and produced by Phill Lord and Chris Miller, the men behind 'The LEGO Movie'. 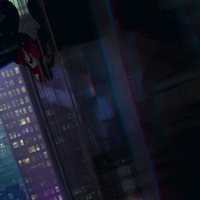 Write your own 'Spider-Man: Into the Spider-Verse' review. This movie marks the debut of Miles Morales (one of the multiple alternative versions of Spider-Man in the comics) on the big screen.